The fast and affordable TSP650II thermal receipt printer builds on the Star Micronics TSP650 line of printers. The TSP650II has fast print speed of 11.8 inches per second, and a variety of interface options including iOS and Android compatible Bluetooth. 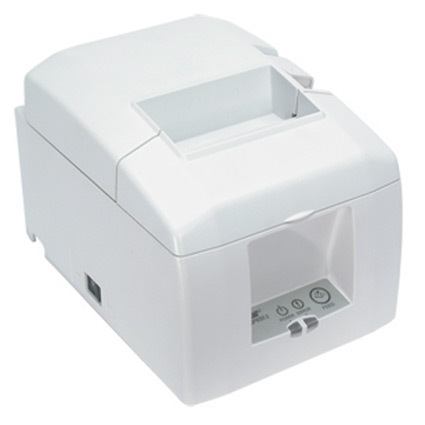 With easy to use drop-in and load paper and an autocutter, the TSP650II receipt printer is simple to use. Swappable interface options allow for future upgrades. 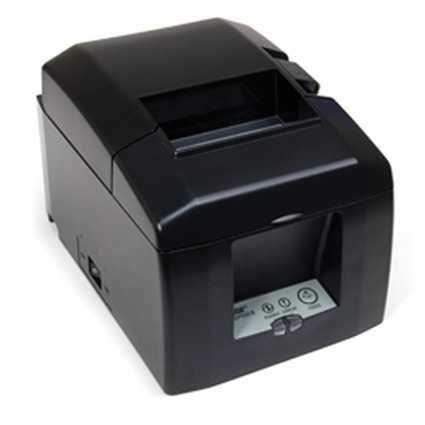 The Star Micronics TSP650II is high speed thermal receipt printer. Optional WebPRNT interface allows for printing via web application. The TSP650II is compatible with Square and Shopkeep.